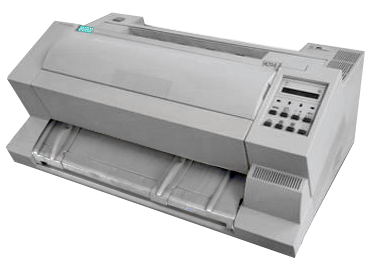 For many years, the high performance dot matrix printers 9014, 9015, 9016 and 9017 were successfully marketed by Siemens (Nixdorf). Today, however, these products are only to be referred to by the successor organizations. PSi Matrix GmbH, the original manufacturer of these products. PSi Matrix is always able to provide the satisfied user with the same products today and in the future.